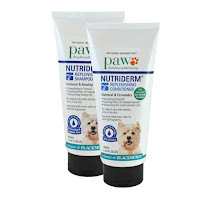 All dogs will breathe a sigh of relief thanks to the latest PAW products which have just hit the shelves! 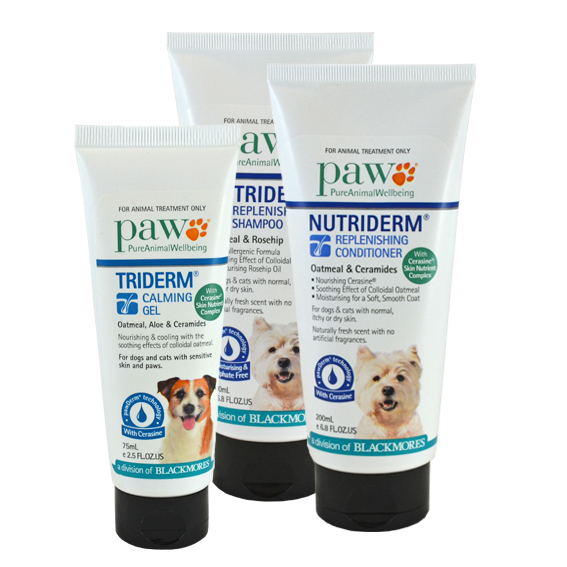 The Nutriderm Shampoo and Nutriderm Conditioner, TriDerm Calming Gel and Dermega 3 & 6 Oral Supplement have all been specially formulated to rid your pet of itchy skin, allowing them to be healthy and happy once again! 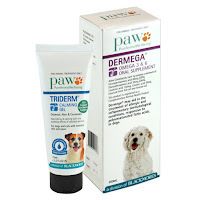 The PAW Itchy Skin Promotion is now giving you the chance to stock up on the new range, offering a variety of product combinations that will help you save save save! The offers are only available for a limited time so be quick. Buy PAW NutriDerm Shampoo, get 25% off PAW NutriDerm Conditioner! Buy PAW NutriDerm Shampoo & Conditioner, get 50% off PAW TriDerm! 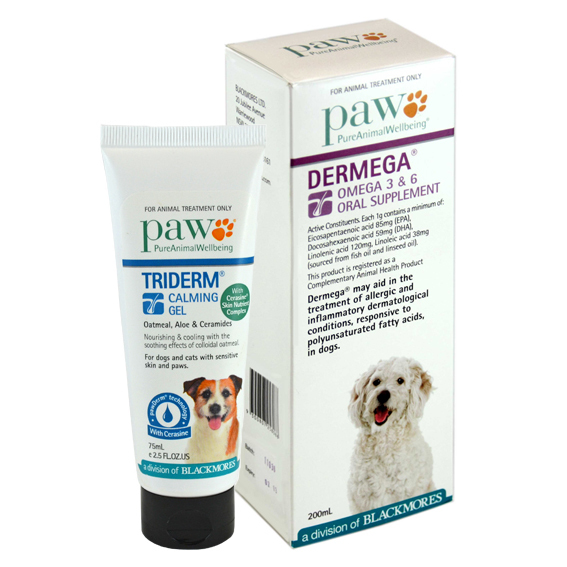 Buy PAW Dermega Oral Supplement, get 25% off PAW TriDerm! 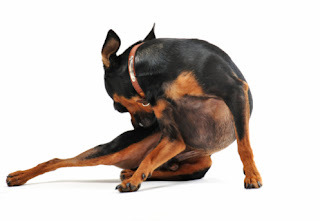 Make your Itchy Skin Promotion purchase now!